Back in 1992 Bil Clinton won the presidential election because his campaign was able to boil down the general disatisfaction of the electorate in one simple phrase. "Its the economy stupid". It cut through all the confusion and people could really relate to what they were experiencing personally. It just hit home. 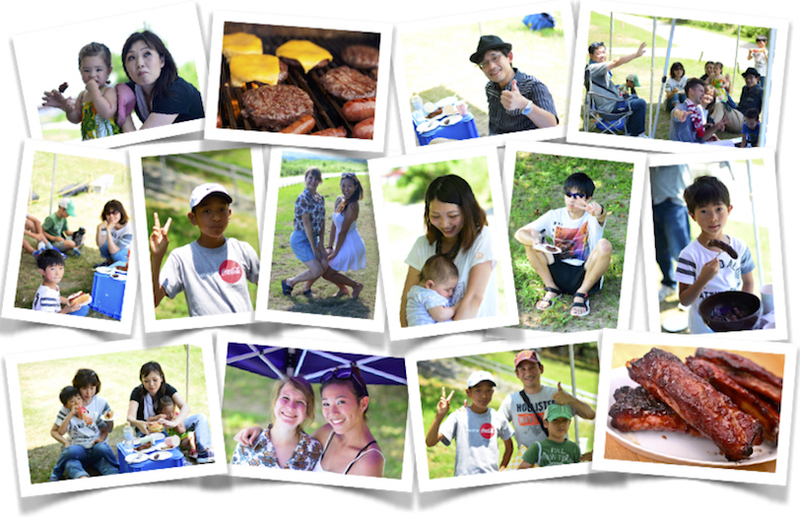 While enjoying a scrumptious BBQ with friends and family from the English School in Kyoto that provides the lions share of the funding for the social activities that Kozmoz provides in Japan, it hit me just how simple this all was. We have neighbors helping neighbors, neighbors funding neighbors, making the community just a little better without raising anyones taxes, without asking corporate donors hundreds or thousands of miles away what to do in our community and without filling out reams of papers to get grants. What a simple concept, Maybe, just maybe this is the way it was always meant to work. It's the community stupid;) Hope everyone out there that didn't have the opportunity to come to a Kozmoz BBQ this was able to enjoy one with family and friends in their community as well!